The accredited Chelan-Douglas Land Trust had an idea, so they approached the Land Trust Alliance to bring it to life. To grow awareness and appreciation of their local landscape, and CDLT's role in conserving it for the community, they asked for a conservation fellow. Through a grant awarded by the Alliance, CDLT hired Susan Ballinger. She quickly became their ambassador, promoting conservation through community partnerships and projects conserving fish and wildlife habitat. Susan developed a series of outreach events, including a volunteer citizen science bird monitoring project and a walk-and-talk series. Susan also found success with a monthly column in the local newspaper, the Wenatchee World. Her "Culture of Conservation" column introduced native plants and animals in the region and encouraged readers to get into the foothills. At the end of the grant period, CDLT had 11 articles published in local newspapers and regional magazines. A monthly column became a permanent part of CDLT's outreach efforts and it's now focused on fun and easy ways to explore nature with kids. 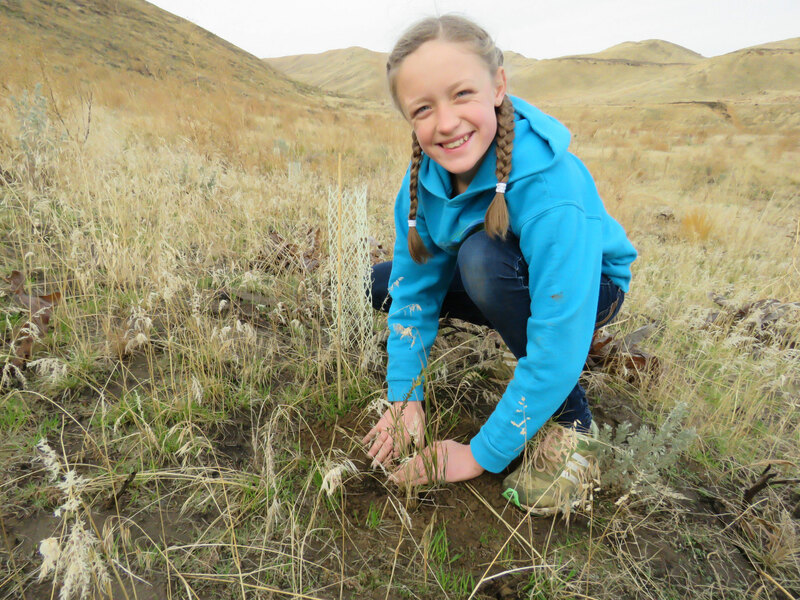 The "Kids and Nature Connections" column ties into one of CDLT's flagship programs, which gets kids and their families outside on land conserved by CDLT and its partners. Articles are shared across CDLT's social media channels and often featured on the local "Wenatchee Mom Blog." As a result of the media coverage, CDLT noticed many of its event attendees were new to the land trust, never having stepped foot on a land trust property or trail! Bob Bugert, CDLT partnerships director said, "The Land Trust Alliance Excellence Program has broadened and strengthened our ability to serve our community. The [Alliance] staff were very receptive to out-of-the-box ideas for our outreach efforts."